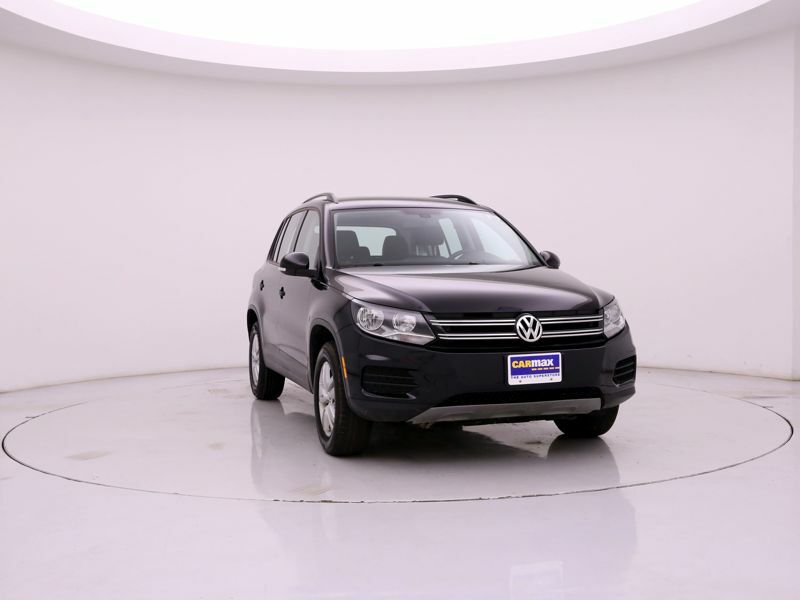 Volkswagen Tiguan S Black Int. 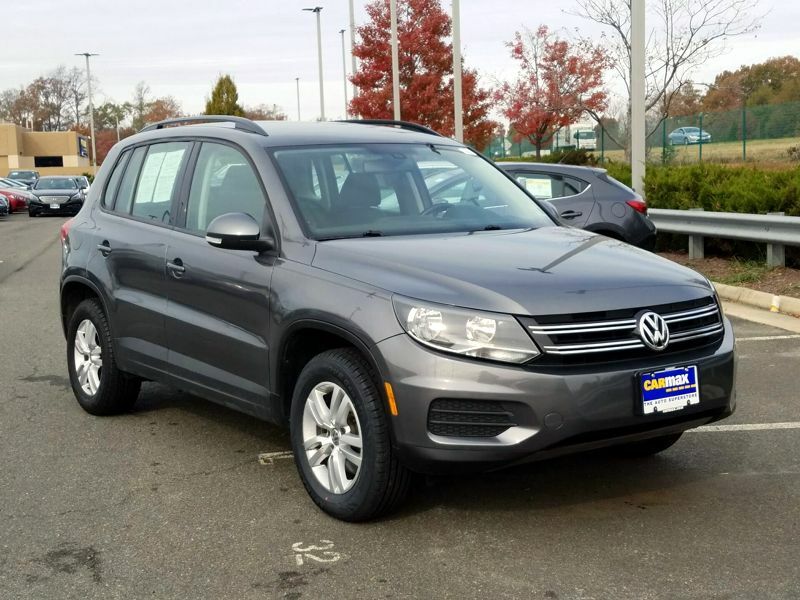 Transmission: Automatic Color:Gray Interior Color: Black Average Vehicle Review: (0 reviews) It's a nice SUV to drive. It handles more like a car than it's competitors. It's front passenger seat folds forward flat so you can fit an 8' long item inside without going up on the dashboard. The sacrifice for the performance is the fuel economy. It's more like a 6 than a 4 cylinder. I suppose the turbocharger accounts for that. I get an average of 21 mpg and since it requires premium fuel it's not that economical when you compare it to a CRV or a RAV4. But it's much more stylish than those little SUVs. Transmission: Automatic Color:Black Interior Color: Black Average Vehicle Review: (0 reviews) We have only had it for 4 months and the air conditioner all ready went out. It's a nice SUV to drive. It handles more like a car than it's competitors. It's front passenger seat folds forward flat so you can fit an 8' long item inside without going up on the dashboard. The sacrifice for the performance is the fuel economy. It's more like a 6 than a 4 cylinder. I suppose the turbocharger accounts for that. I get an average of 21 mpg and since it requires premium fuel it's not that economical when you compare it to a CRV or a RAV4. But it's much more stylish than those little SUVs. Workmanship is excellent. Interior materials are of high quality. MPG is not the greatest, but using the Tiptronic and not flooring it helps. I get just over 25 MPG in mixed driving with regular unleaded.